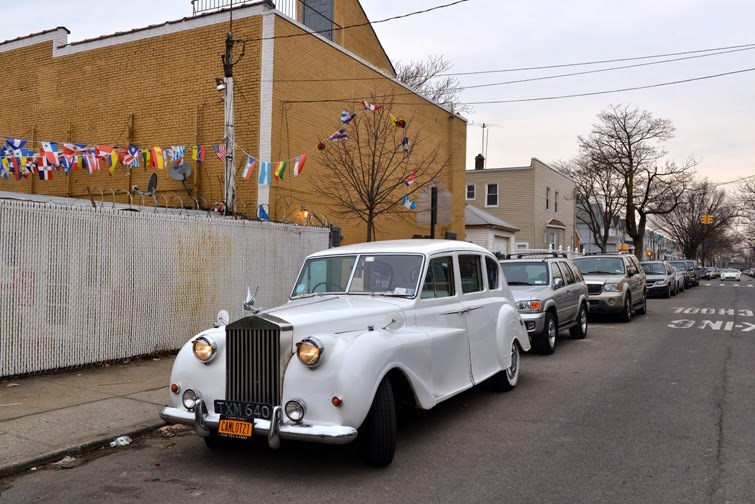 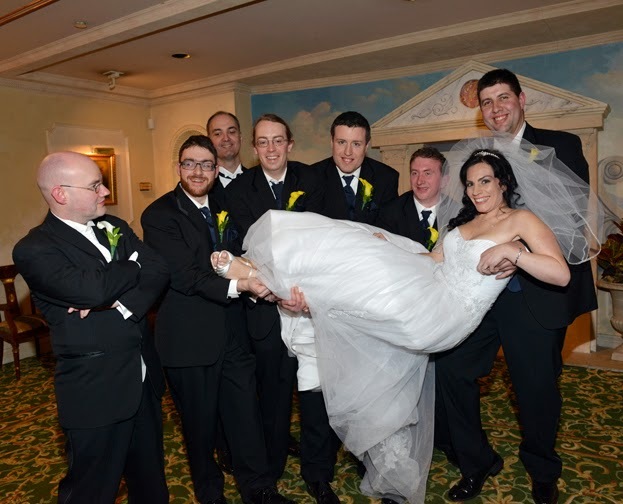 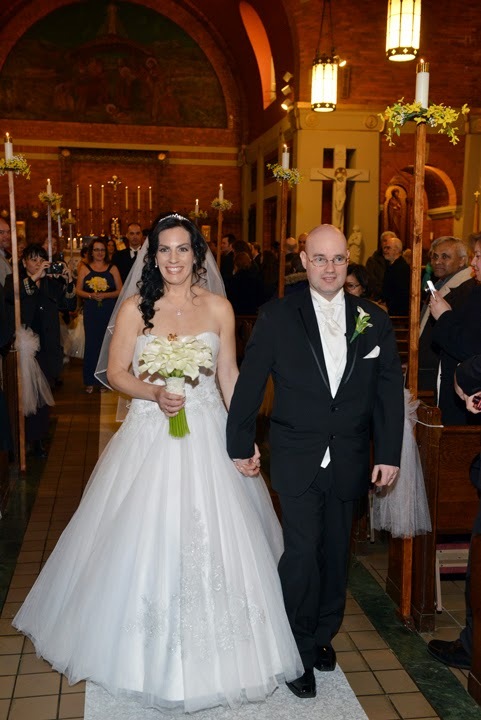 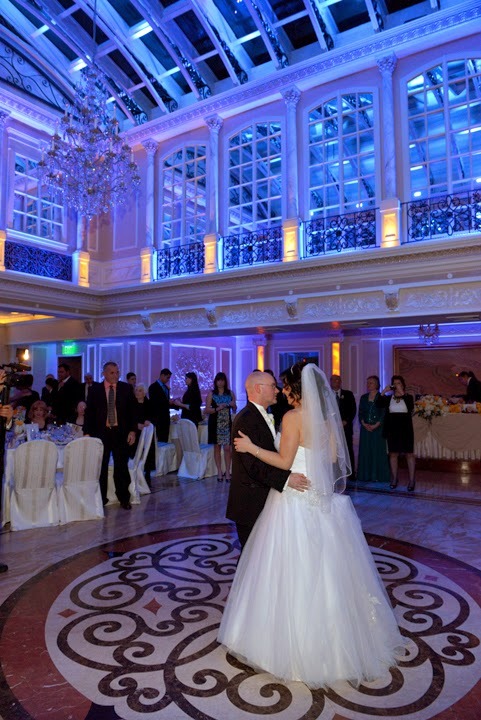 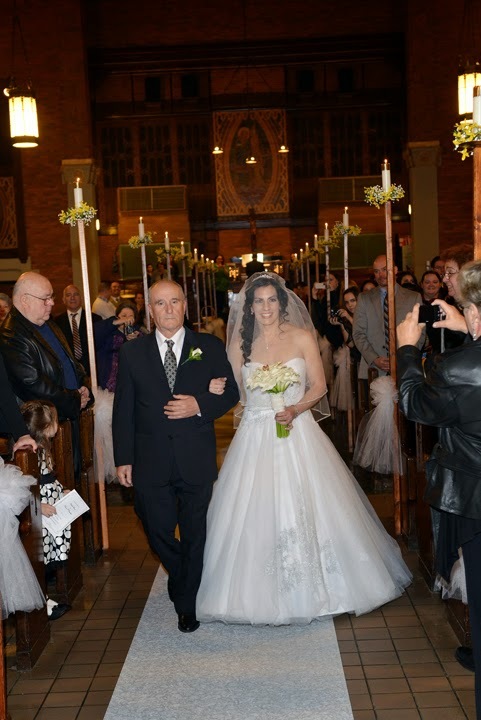 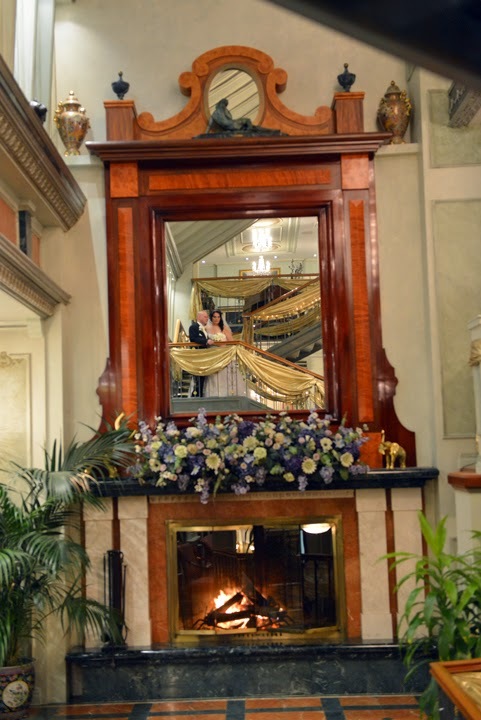 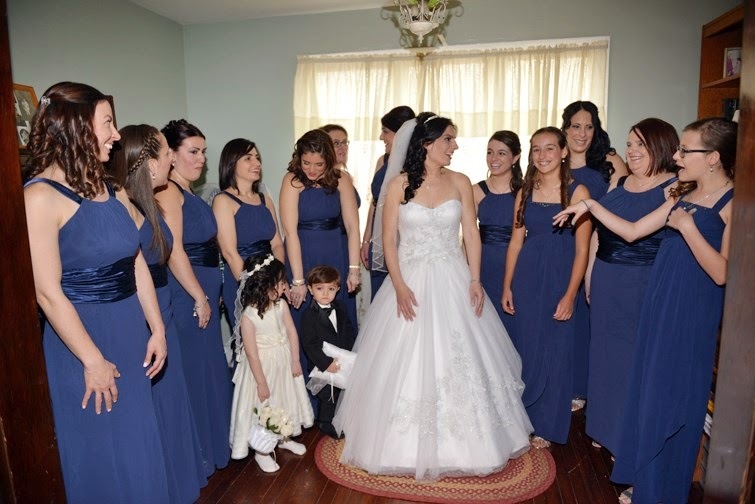 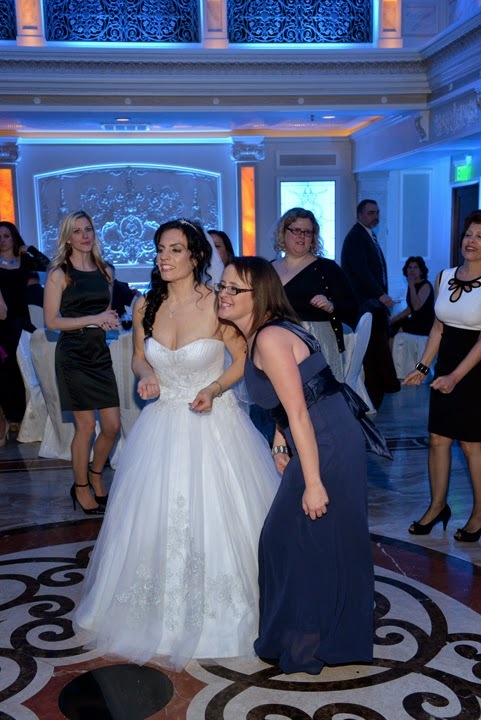 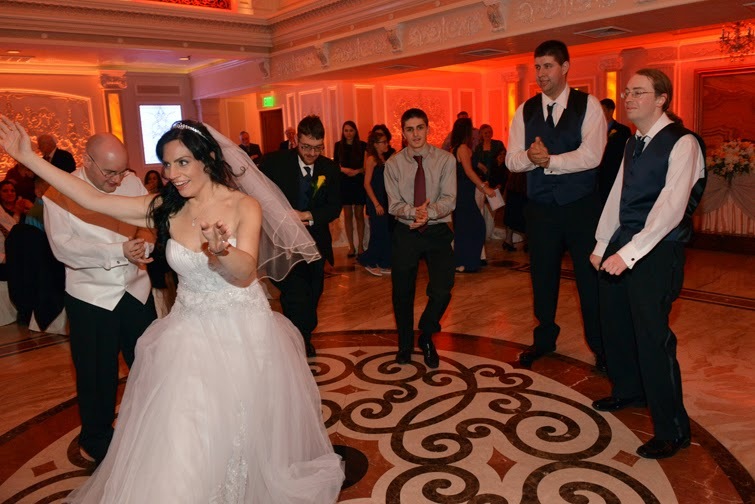 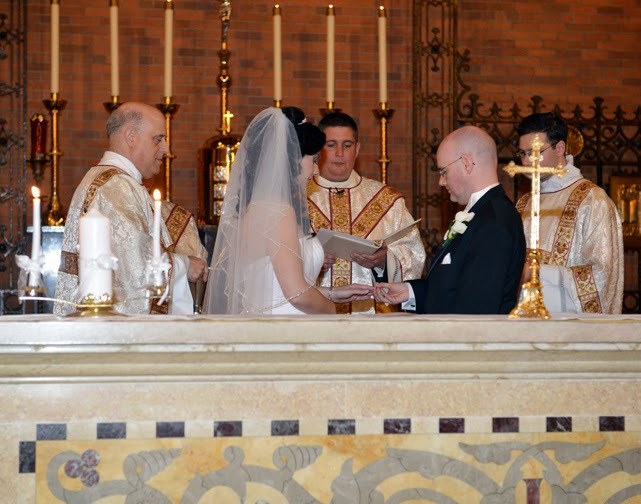 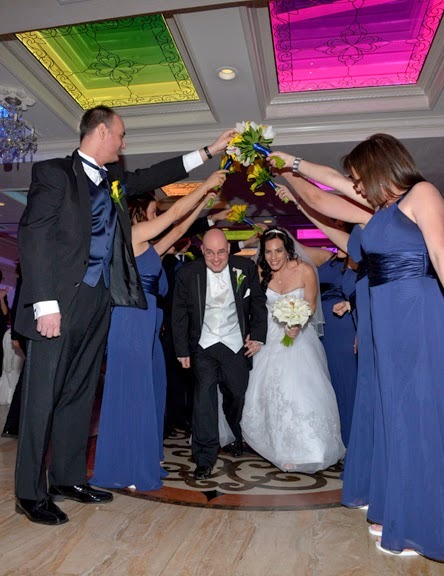 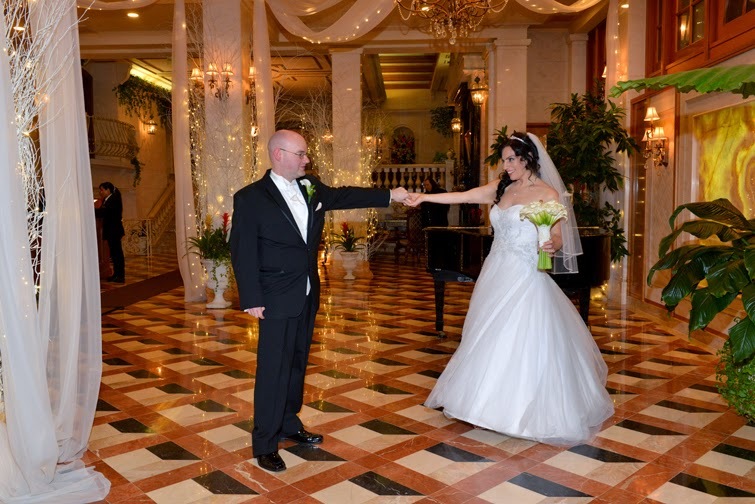 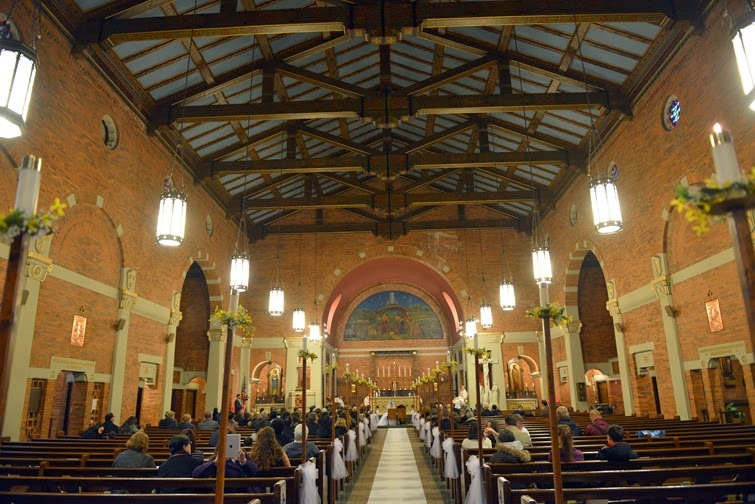 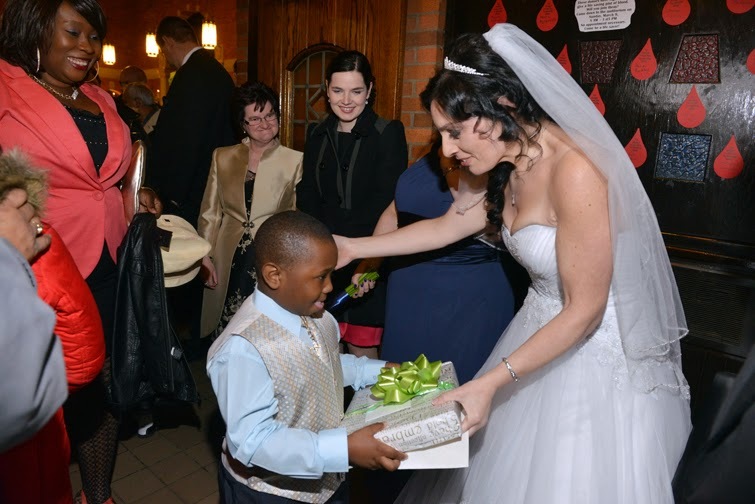 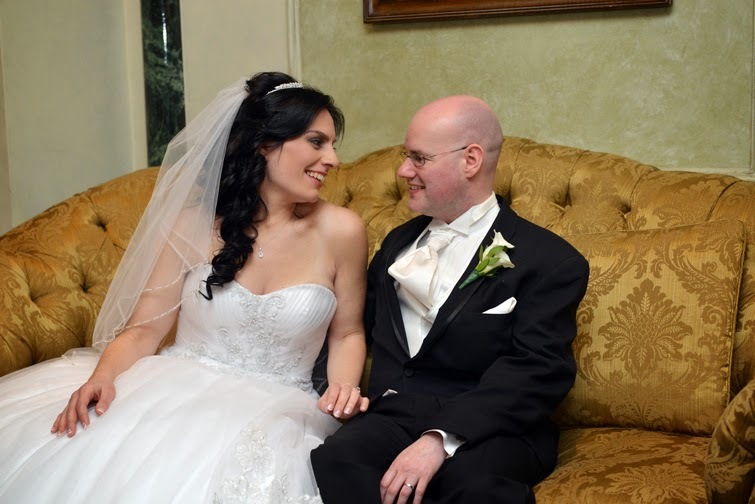 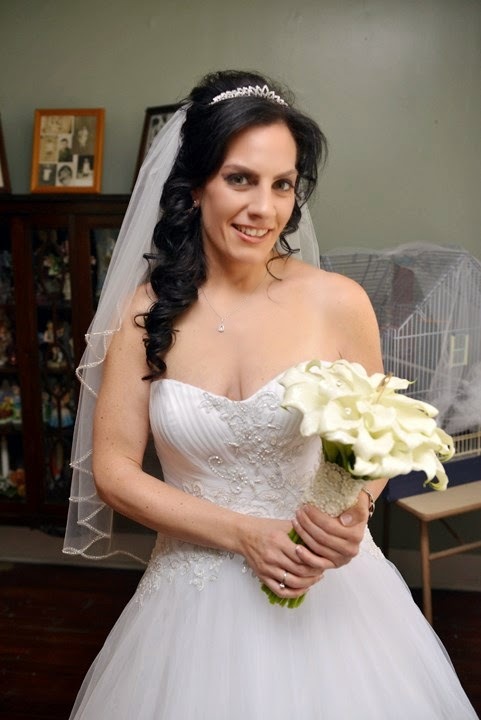 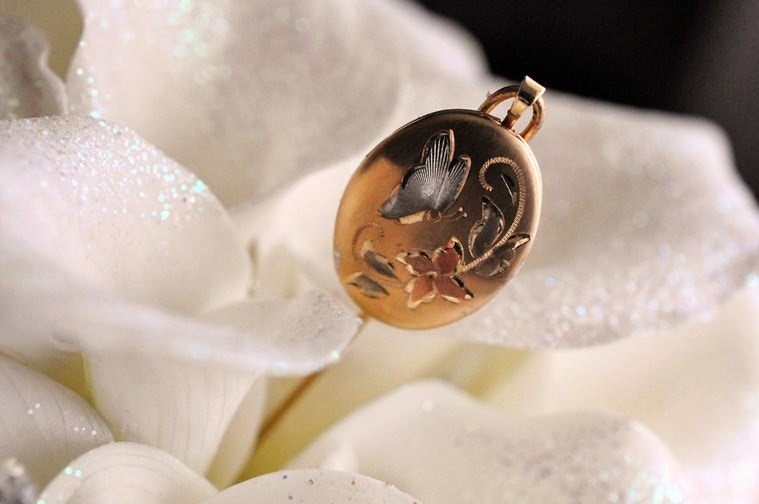 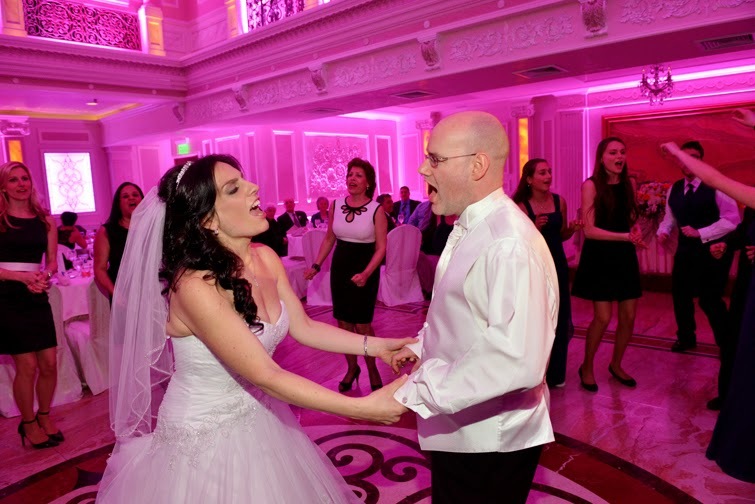 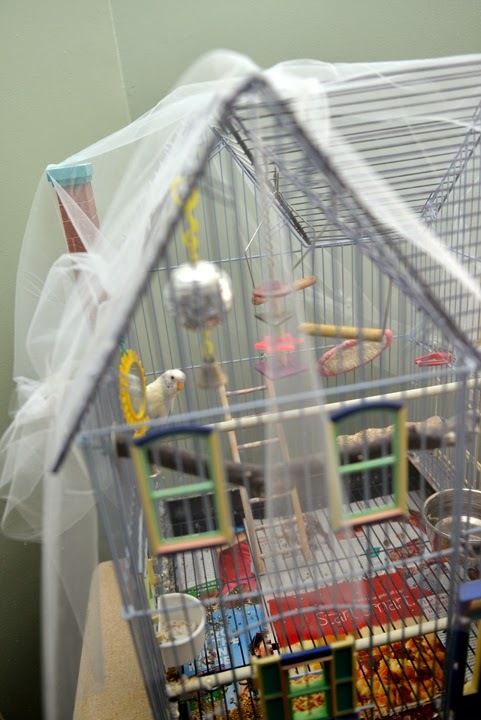 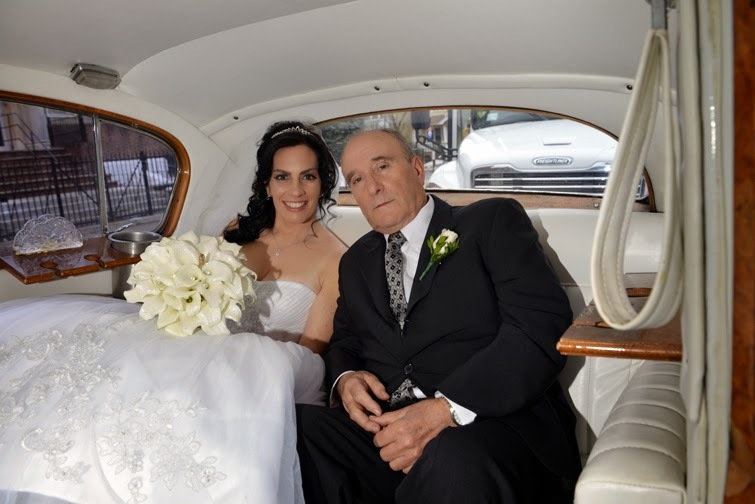 Rosalia and Thomas were married on March, 2, 2014 in Long Island. 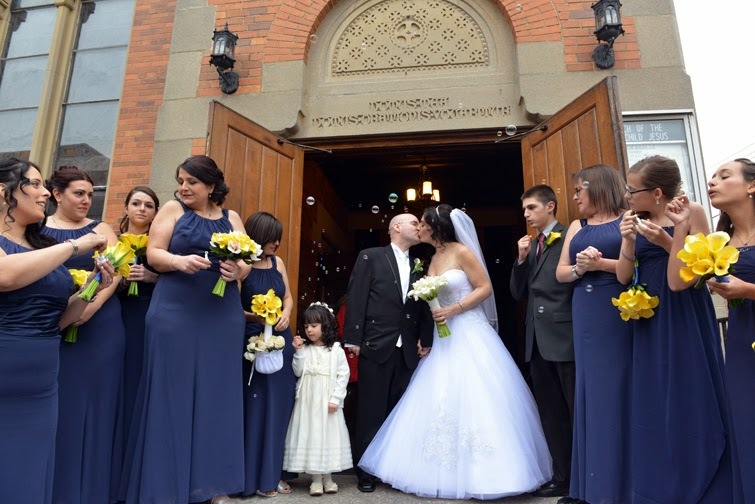 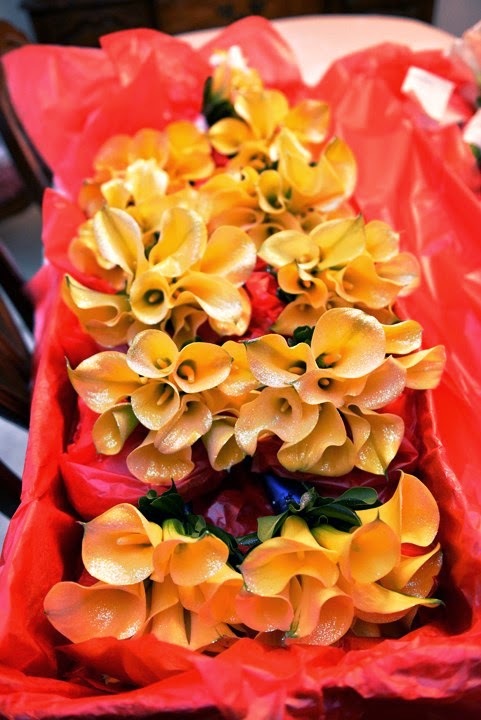 The bride prepared beforehand at her home, and then the ceremony took place at the Church Holy Child Jesus in Richmond Hill. 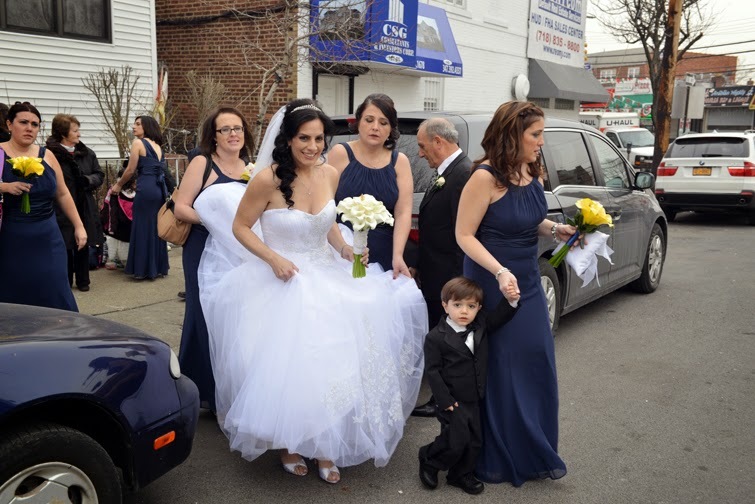 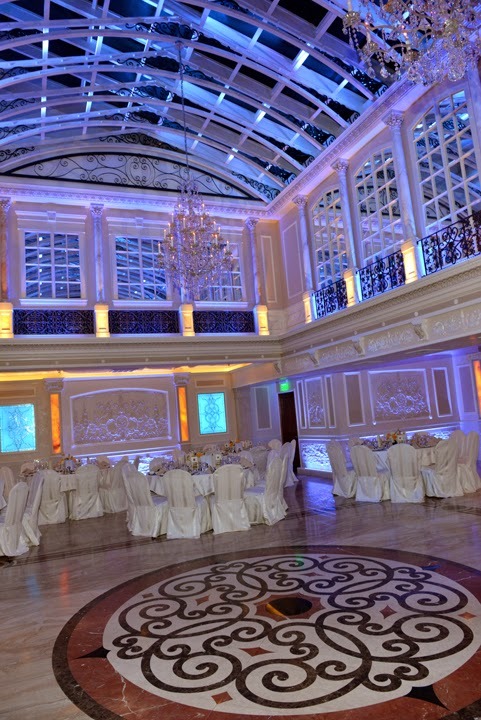 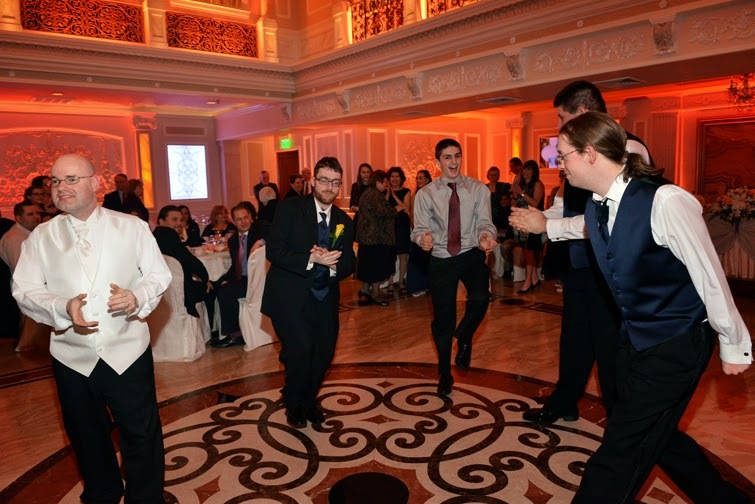 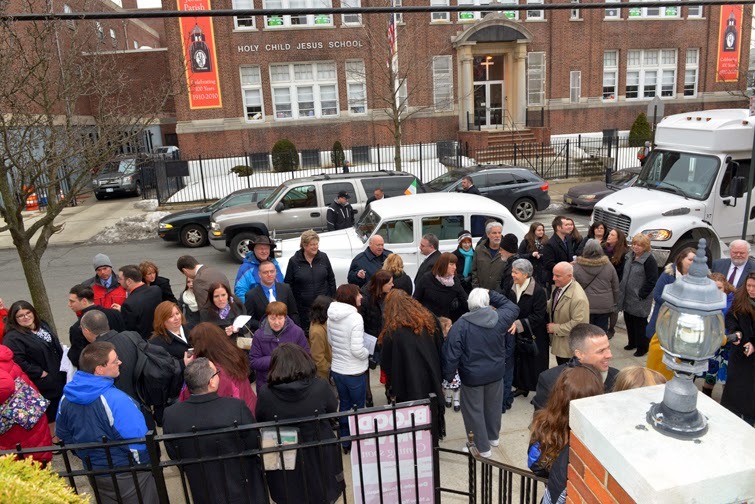 Afterwards the reception was at Jericho Terrace in Mineola , NY and it was a great party! 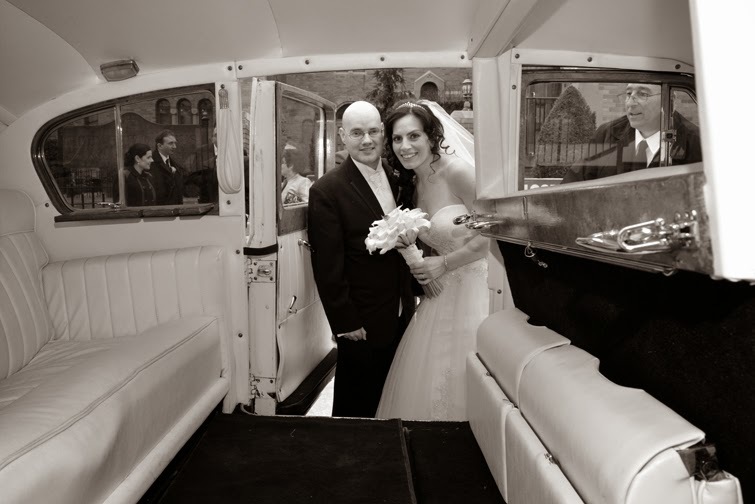 We love the documentary style of their photos! 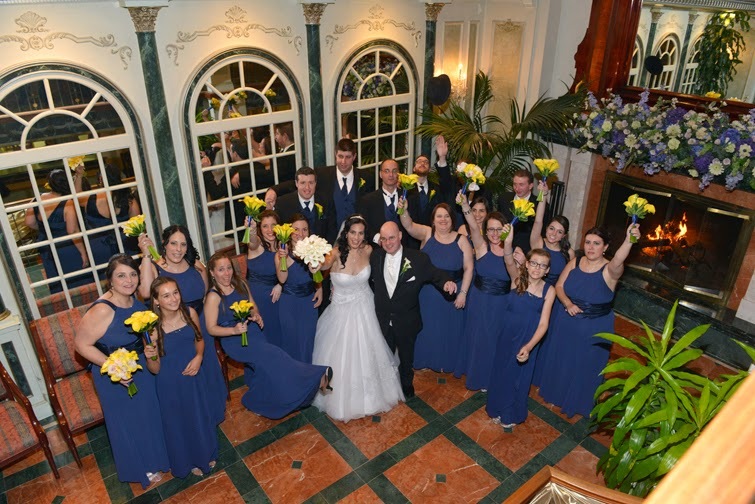 Congratulations Rosalia and Thomas!